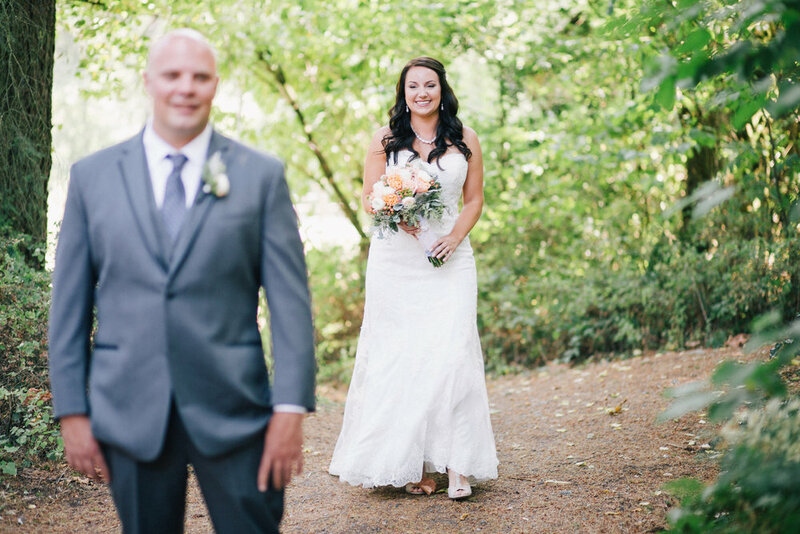 When it comes to personal details and a whole lot of love, Melissa & Scott definitely had it all! 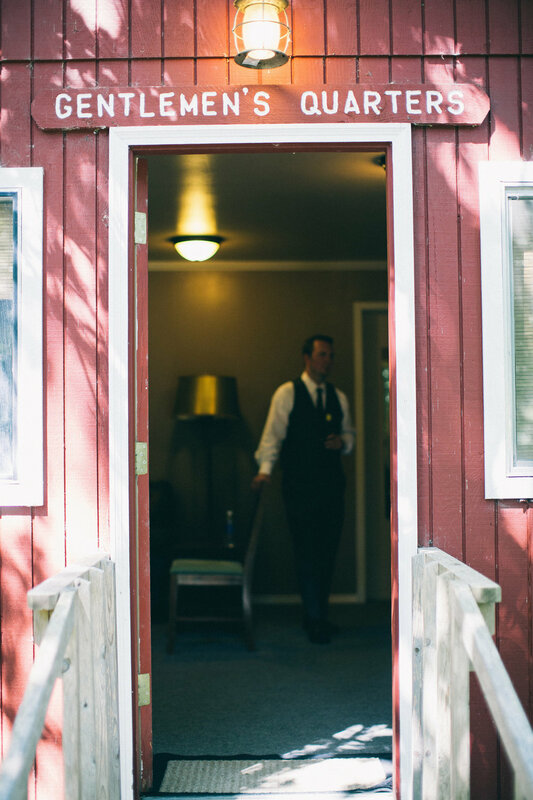 From a quilt guest book to a floral arch designed by family this day had it all. We couldn't have had a better summer day out at the historic Pomeroy Farms for their event. 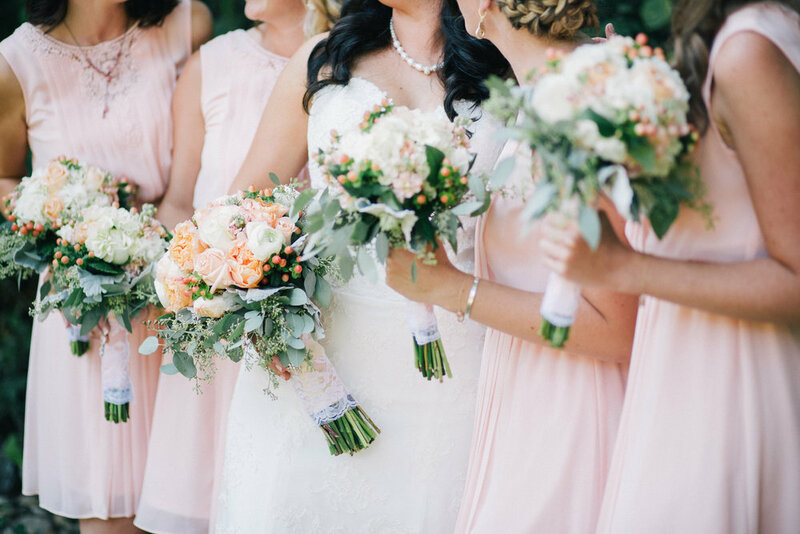 Their rustic and classic coral, blush and apricot decor was a perfect fit for the space. Lanterns and hues of pinks adorned the tables lit by beautiful chandeliers. Delicious mini pies and a classic car topped this day off for the group! Friends and family were a huge help in the day's success and proved how loved this couple truly is!